Puerto Vallarta is a city that nurtures, supports, and showcases art from every walk of life. It is most famous for it’s numerous art galleries, art stores, and the wonderful specialized markets that frequently crop up around town. In fact, in the Romantic Zone and Downtown areas alone there are a huge number of art galleries; enough to cover your whole house twice over with art! 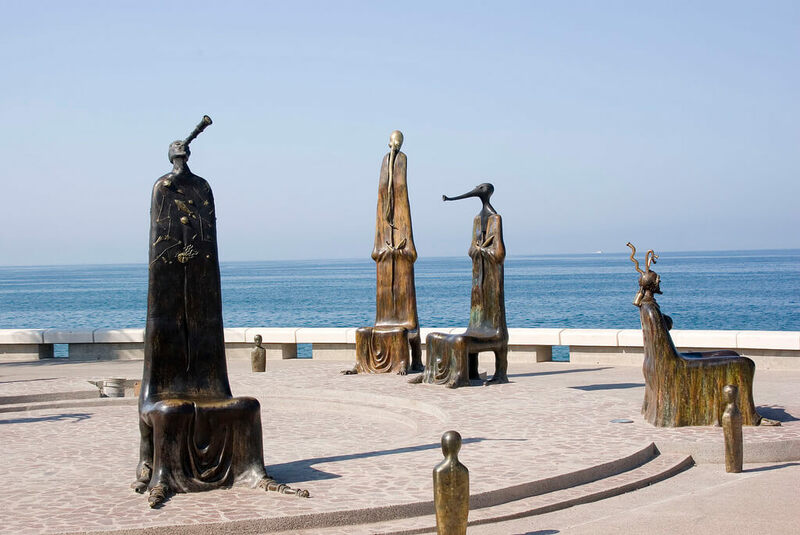 Public art is a huge part of the atmosphere of Puerto Vallarta, whether it be the markets selling wonderful Huichol arts, the public Sculptures that line the Malecon, or even the street artists that draw caricatures or act as human statues. Art permeates every part of life in Puerto Vallarta, so if you love art you’ll love the city! Many kinds of art find a home in Puerto Vallarta’s galleries and stores. There are galleries that specialize in Mexican art and showcase the works of local artists like Manuel Lepe Macedo, Javier Nino, and Rogelio Diaz; each of these artists has a unique gift for displaying the world through their work, but do so by using different styles. These galleries, along with the others, host sculptures, paintings, prints, photographs, and even designer jewellery! Huichol artworks have specialized galleries and markets, as well as being shown in others; the Huichol are a local Native American ethnic group who create breathtaking traditional art using colored bead-work and beeswax sealed threads. The effect is utterly beautiful; if you’re lucky you’ll catch one of the specialized markets that pop up around town now and then. 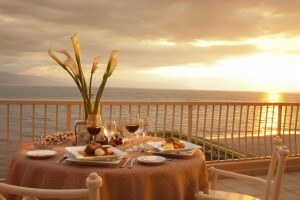 Art and Puerto Vallarta are mutually inclusive; you won’t find at time at which they are entirely separated. 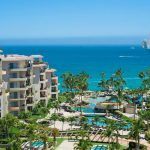 If you love art and want to be surrounded by the very best examples Mexico has to offer while you’re on vacation, then Puerto Vallarta is the destination for you! We look forward to meeting you!